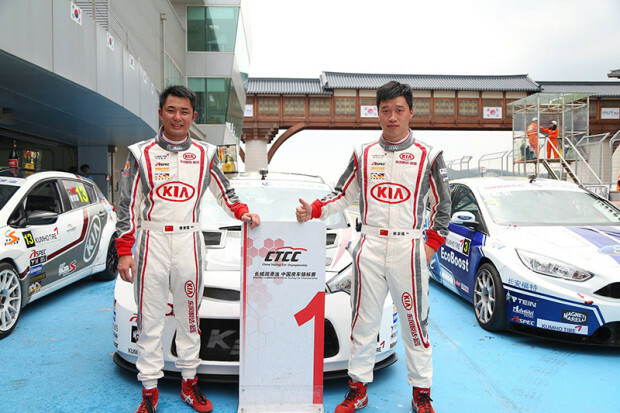 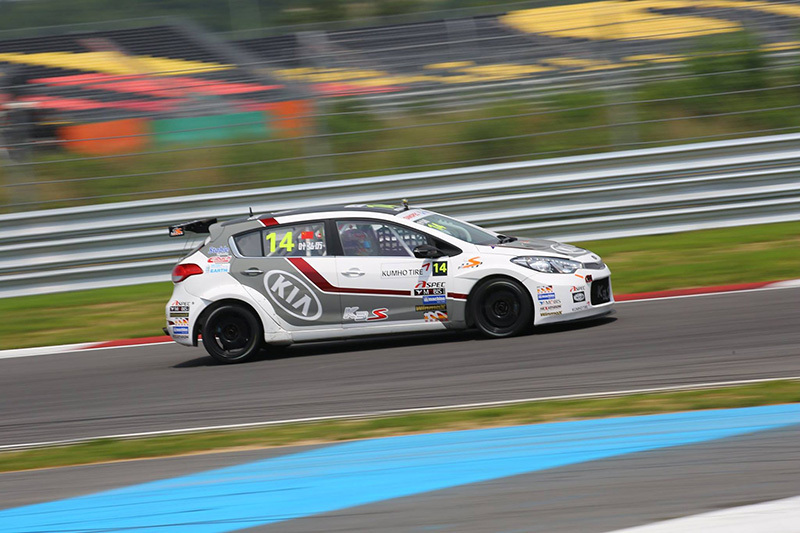 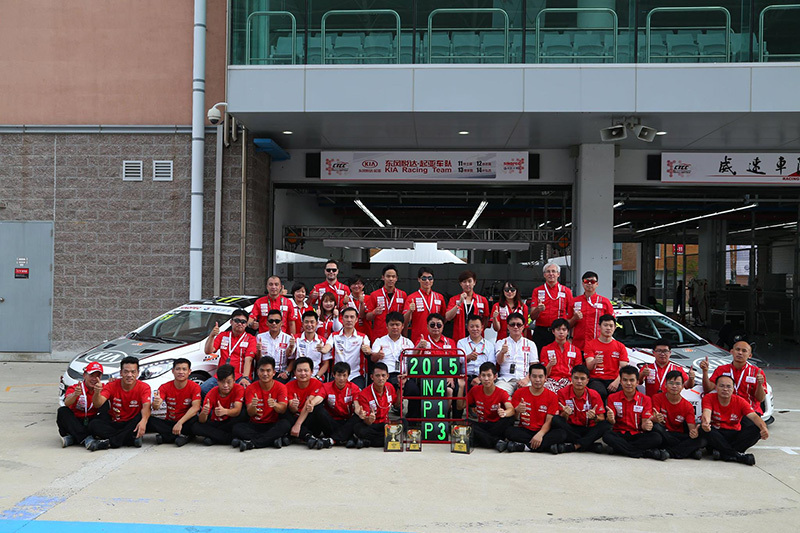 New fantastic win for the official KIA Racing China team and Hexathron Racing Systems in the fourth round of 2015 China Touring Car Championship. In the home race at Yeongam (South Korea) Jason Zhang Zhi Qiang has placed the KIA K3S on the highest step of the podium while the third place went to his teammate Jim Ka To, who finished just ahead of the third korean car driven by Larry Le Lin Feng, demonstrating the excellent performance achieved by team, car and drivers together Hexathron Racing Systems (which supports the team with two race engineers on track and car development off-track), conquering also the first provisional position in the Manufacturers standing. 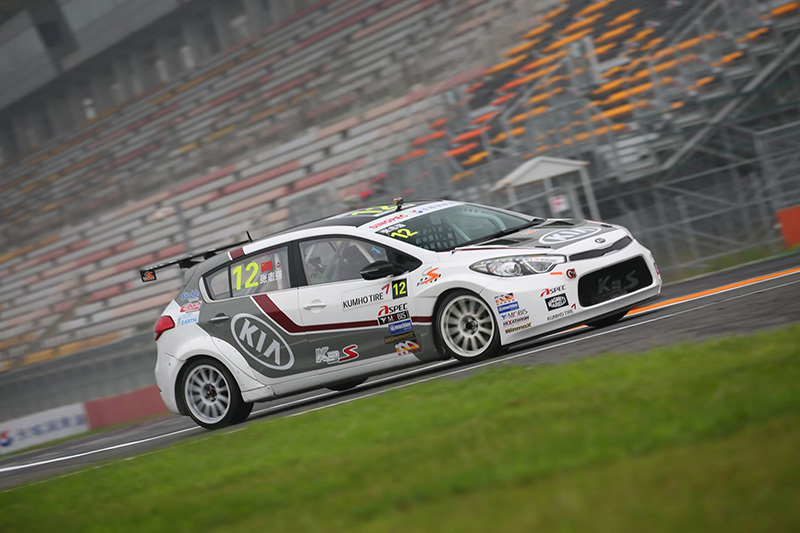 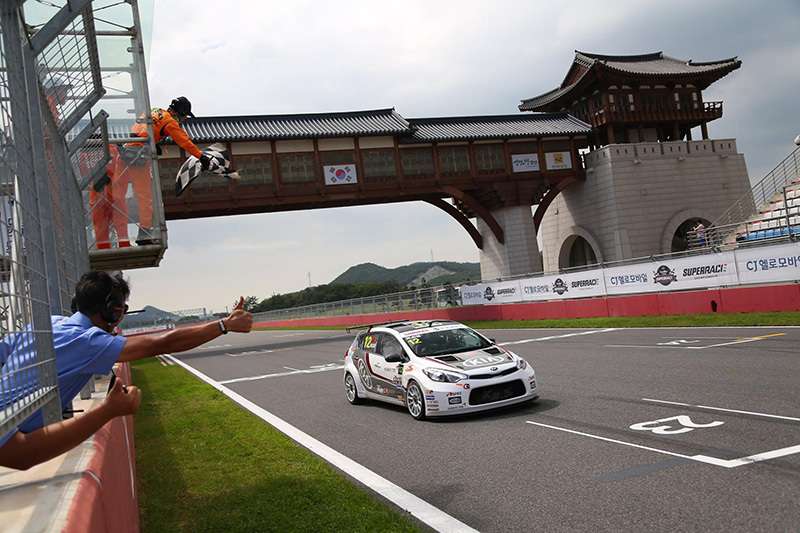 The next round of 2015 China Touring Car Championship is scheduled from 14 to 16 August at Zhaoqing Guangdong circuit.